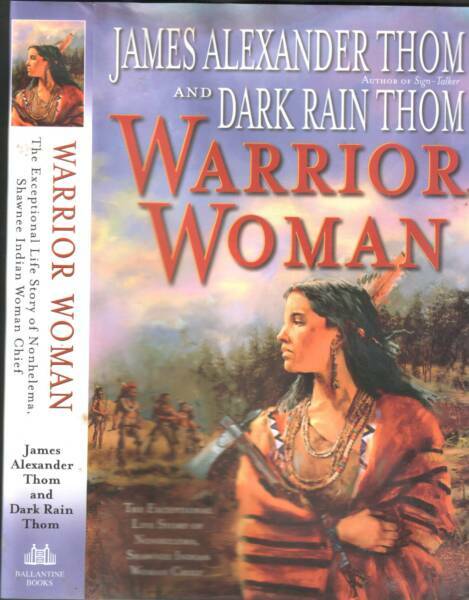 In his most beloved best selling book, Follow the River, James Alexander Thom wrote the captivating story of a woman kidnapped by the Shawnee who struggled to return to her family. 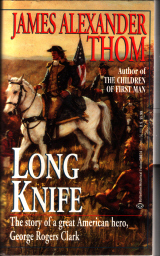 Now in Red Heart Thom once again brings to vivid life the true story of a woman and her captivity with the Lenape Indians. 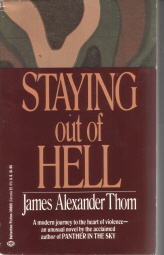 The Slocum family, living in the Susquehanna Valley of Northeastern Pennsylvania, are the best of the white settlers, peace-loving Quakers who are unique for their time in believing that the Indians hold the Light of God inside. 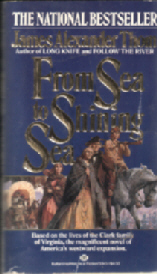 It is from this good-hearted family that Frances is abducted during the Revolutionary War. 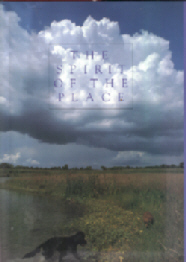 As the child's terror subsides, she is slowly drawn into the sacred work and beliefs of her adoptive mother and of all the women of these Eastern tribes. It is the women's responsibility to teach the children and speak in Council, to plant and harvest life giving crops, to heal the sick and midwife new lives, to celebrate with the men in the yearly Thanksgiving ceremonies with dancing and drums. Frances becomes Maconakwa, the Little Bear Woman of the Miami Indians, and a woman who keeps the good of her people at the center of her heart. 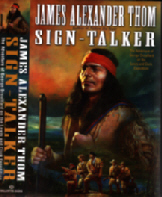 Long after the Indians are beaten, and their last hope, Tecumseh, is killed the Slocum's hear word of their long lost daughter. Now prosperous community leaders, the family heads out to Indiana to meet their beloved Frances. 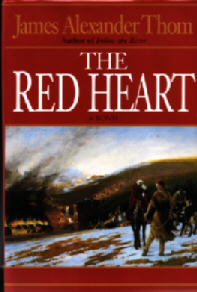 But for Maconakwa, it is a moment of truth, the test of whether her heart is truly a red one. Rich in historical detail, alive with Indian ways and a time gone forever, The Red Heart is the kind of magnificent novel of American life that only Jim Thom can write.